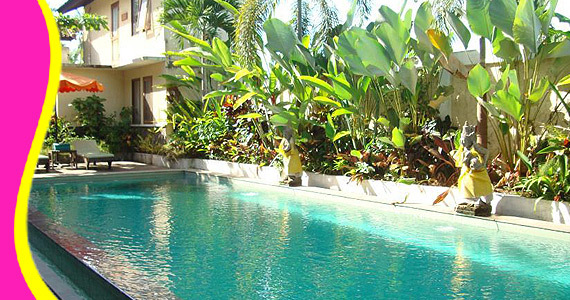 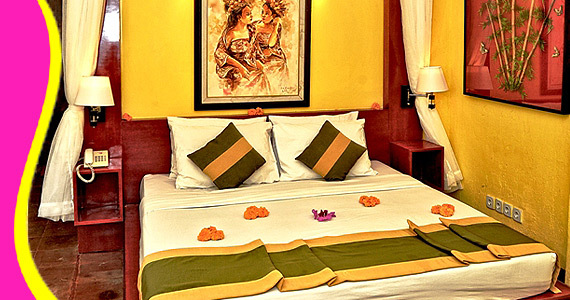 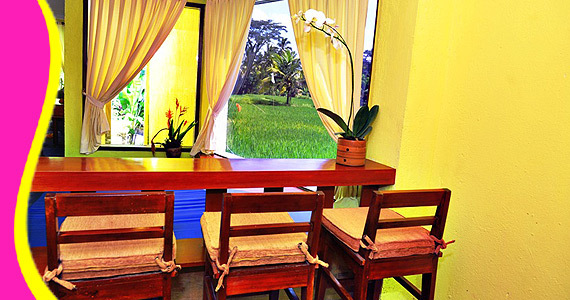 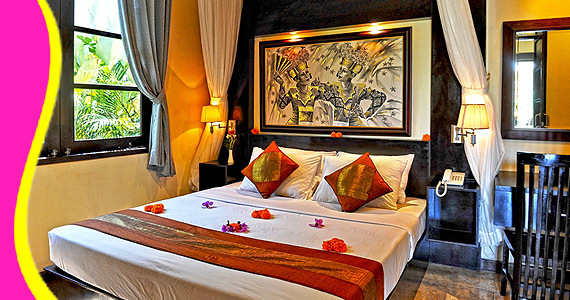 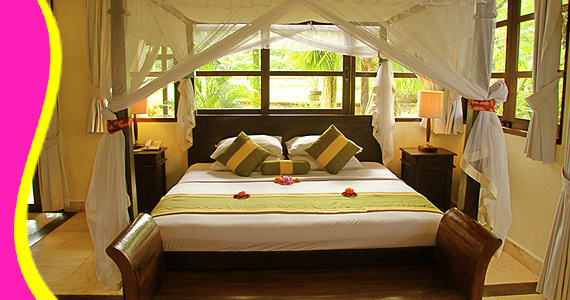 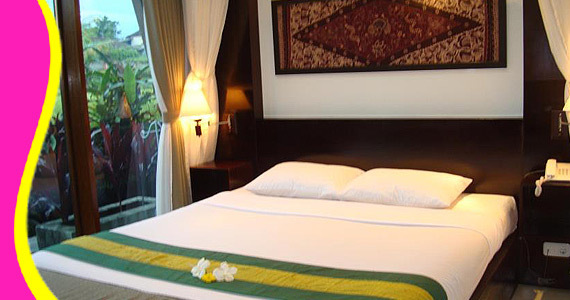 The exotic Anini Raka Resort & Spa Ubud is surrounded by tropical garden with panorama view of rice field. 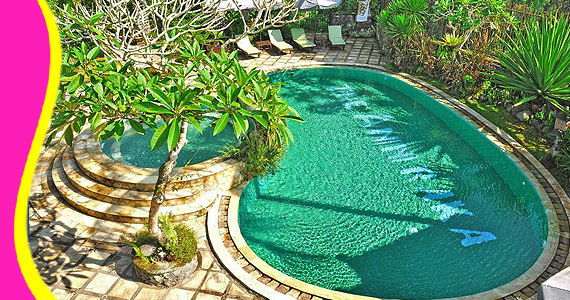 Anini Raka Resort & Spa Away from the crowds, The hotel is set amid rice paddies, offers tranquillity and relaxation with a distinctive and authentic local Balinese touch. 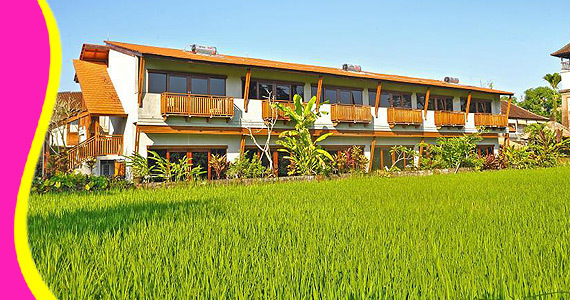 satisfying for nature lovers and travelers who want a relaxing getaway, Anini Raka Resort & Spa is surrounded by rice paddies, lush greenery, and ancient temples and villages. 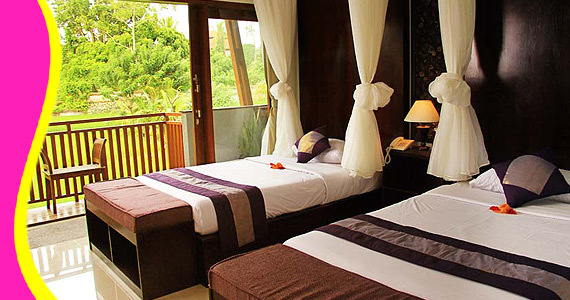 Contact us for Reservation or Booking of Anini Raka Resort & Spa, Ubud : +6289666777488 (for further Anini Raka Resort & Spa, Hotel in Ubud details & rate deals). 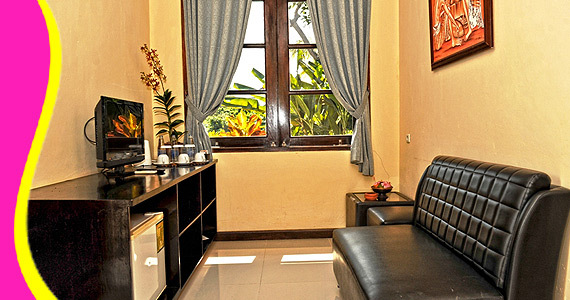 "Lovely view and great service (Lily - US)"